Nicole Richie was sporting a stunning red leather Simone Jacket by Katie Nehra during Paris Fashion Week. 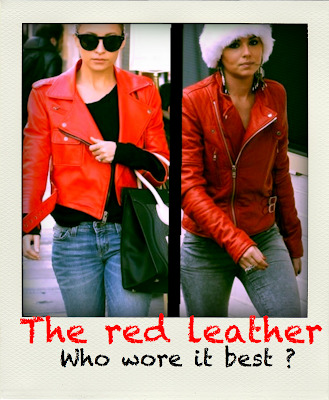 Cheryl Cole also rocked a red leather Joseph 'perfecto' jacket early in December last year. 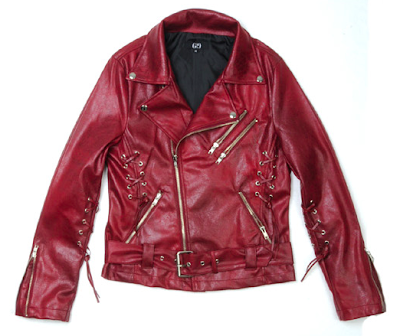 The fashionista's jackets are almost identical with the quilted detail on the arm and biker fit, they could practically be mistaken for wearing the same look as they both completed the outfit with faded skinny jeans. 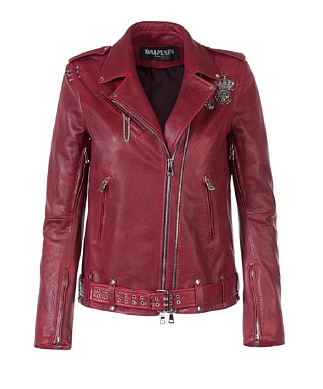 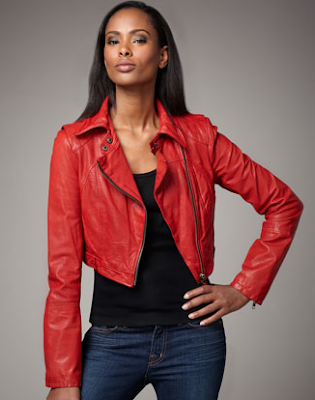 I have found a few red leather's that you can shop to get the look!